Clinical teams are often stuck in a vicious cycle of static report requests, slowing clinical data review and database lockdown. The main struggle is to unify and analyze data across domains. If data is not uniform, it restricts access to complete clinical information which will affect the decision making on safety and efficacy. It is critical to make the right decisions early in the process failing which leads to loss of time and resource. A metadata driven approach helps to speed up the process by automatically combining data. This allows clinical development team members to interactively explore information and discover new relationships. 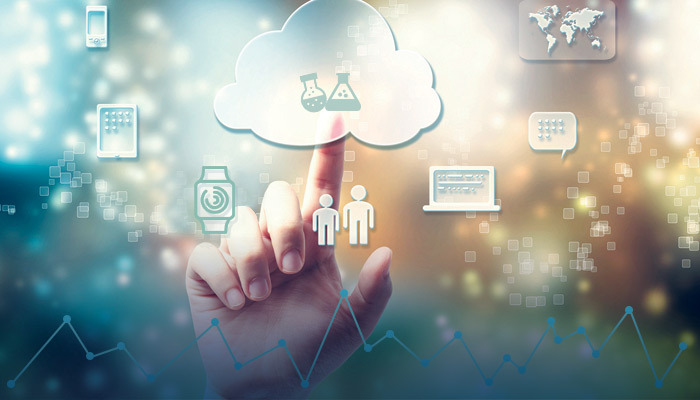 With the ability to quickly visualize and analyze data, team members can optimize the clinical trial process and focus their efforts on obtaining the insights and answers they need to bring drugs and devices to market faster. To learn more on Metadata driven process read our whitepaper on Accelerated access to clinical data and reports through Metadata-driven process from EDC to reporting.